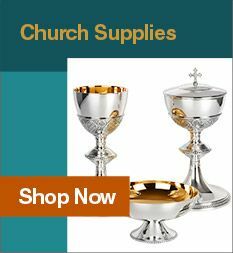 At Leaflet Missal, we offer a variety of Catholic statues and decor for all occasions. 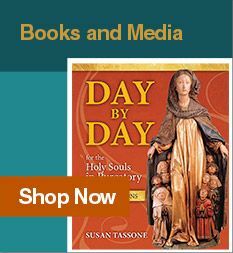 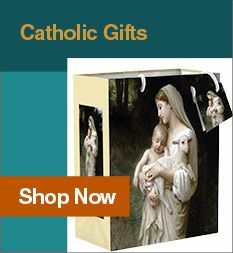 Explore our new selection below and find the perfect religious article for you. 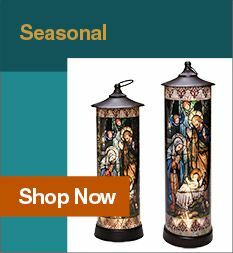 From beautiful pictures and icons to statues for home and chapel, we offer it all!